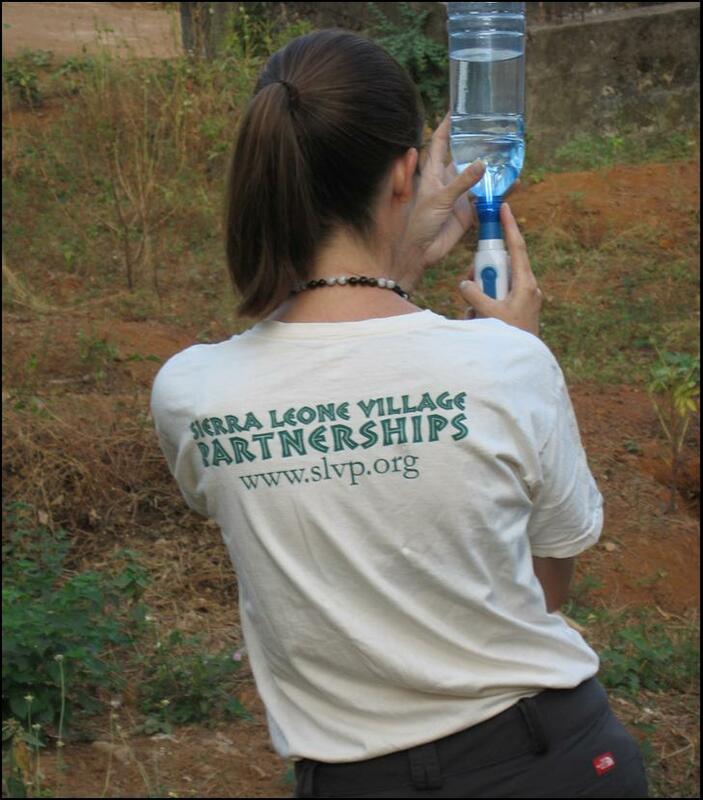 Sierra Leone Village Partnerships, Inc. was established to address infrastructural concerns at a grassroots level. 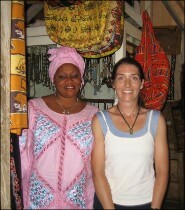 As our name connotes, we work in partnership with the villages of Sierra Leone. We are large enough to make real changes, but small enough to maneuver where larger organizations cannot. With the contacts that we’ve made over the years, we have a long (and growing) list of projects identified in the small villages of Sierra Leone. 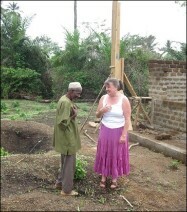 Actual construction is conducted by community members and other workers in Sierra Leone, with oversight and accountability by board members and a local designee. Our activities are financed by charitable donations to SLVP and supported by local materials and labor from the community receiving assistance. 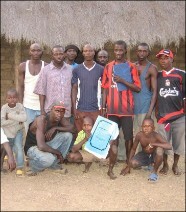 97% of donations to SLVP directly fund these grassroots development projects in Sierra Leone. Since our inception in late 2007, we’ve completed at least one project per year and we are always reviewing new project proposals. Please visit our Projects page for detailed information on these programs. For more information on our affiliations and procedures, please visit the Official Policies page and to view our guiding principles, please visit our Mission Statement page. You can learn more About Us, our Board Members and how to Contact Us by visiting those pages. To read about us in the media, visit our Press page. For our press releases and newsletters, visit our SLVP News page. We invite you to use our site as an informational resource too, please visit the Learn More about Sierra Leone page for a listing of resources in various mediums.